Consider your cosmic country rock needs met for the summer. 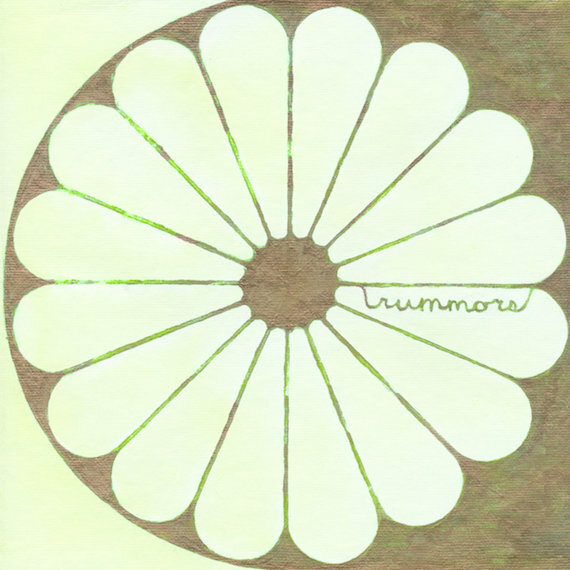 Trummors’ Headlands is a gorgeous sonic road trip through the beauty, sadness and mystery of the American west (or what’s left of it), packed with sunburnt pedal steel, close harmonies and sneakily sophisticated songwriting. Think New Riders of the Purple Sage, American Beauty-era Dead, Neil’s Harvest and the early 70s work of Iain Matthews (whose “Hearts” is given an absolutely perfect rendering here). Thank you for highlighting this album. It is exactly what I needed this evening. Amazing…love it!! Will be part of my playlist when I head out to the mountains of Idaho this summer. Wonderful music. Thanks for posting!